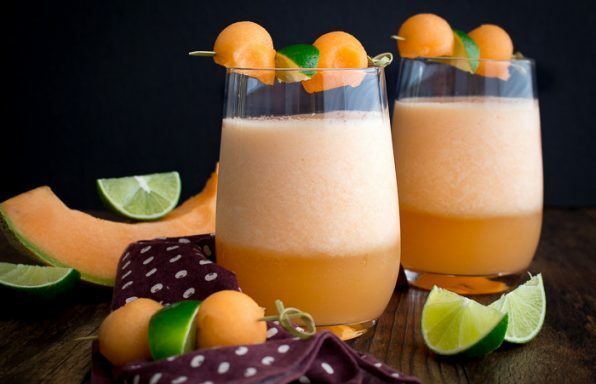 Cantaloupe Lime Agua Fresca is a delicious refreshing blend of sun kissed sweet cantaloupe, fresh limes, sparkling water and crushed ice. 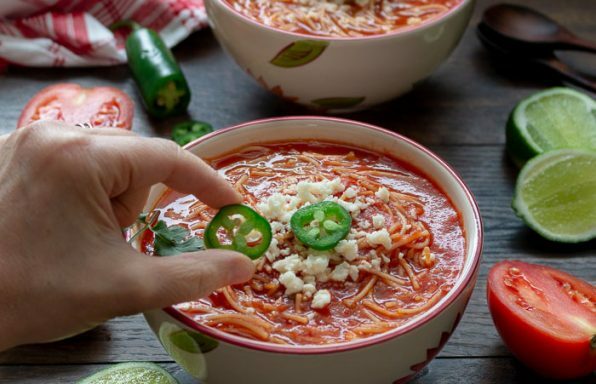 The PERFECT SUMMERTIME drink! 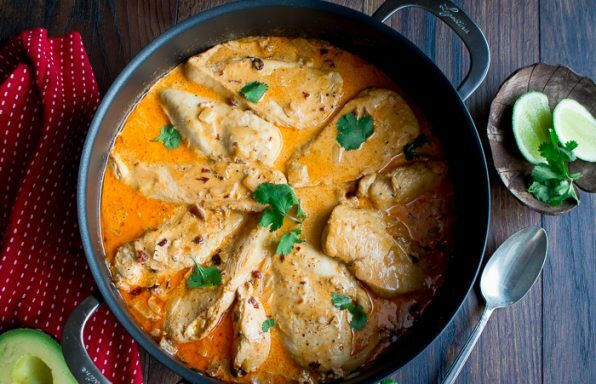 Creamy Chipotle Chicken Skillet is a one pan spicy, smoky and savory 30-minute dinner with just 7 little ingredients that you will love on your menu plan. 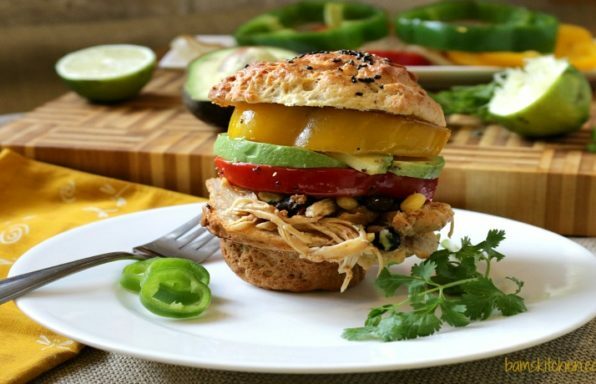 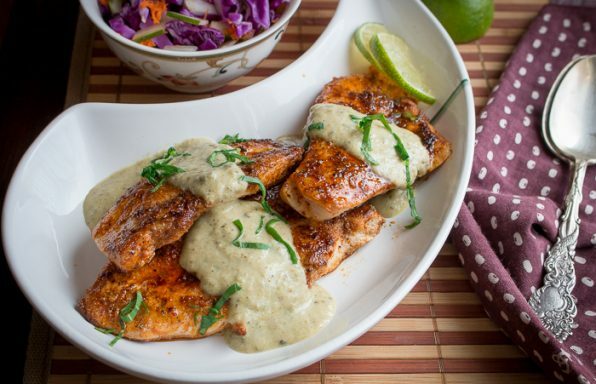 Tomatillo Key Lime Chicken Sizzle is a delicious party of flavors with freshly roasted tomatillo salsa topping for the grilled key lime marinated chicken breasts. 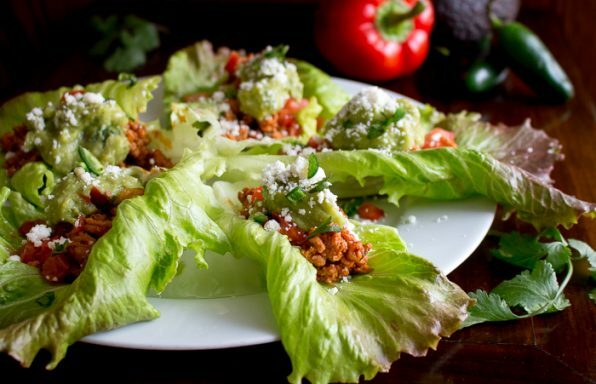 Turkey Taco Lettuce Wraps are a delicious low carb appetizer; cheesy, zesty, creamy and crunchy- all wrapped up into one. 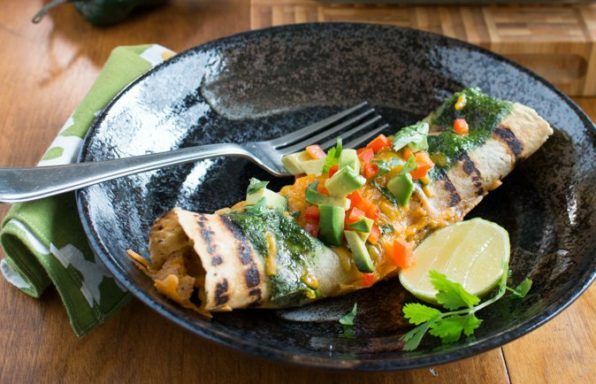 Perfect party food! 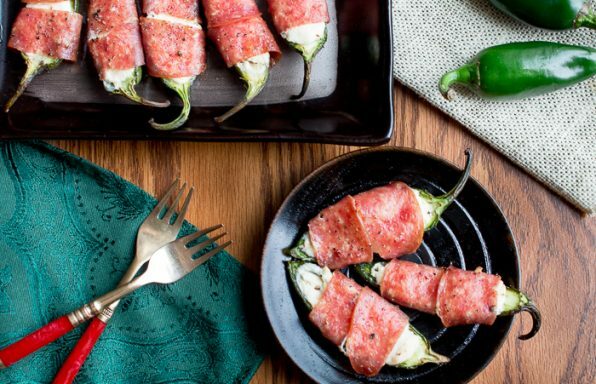 Baked Cheesy Salami Wrapped Jalapeños is low carb baked treat perfect for any gathering. 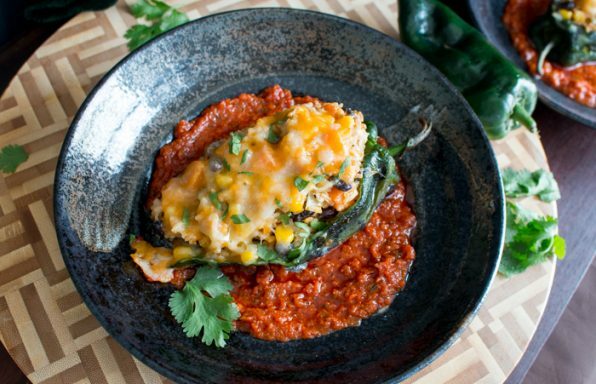 Chicken Enchiladas with Fire Roasted Poblano Peppers are made with pull-apart chicken, fire roasted poblano peppers, topped in a creamy poblano sauce. 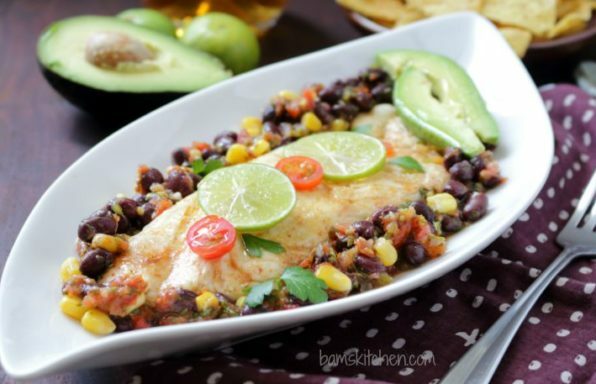 Super easy healthy one-pan skinny Tex-Mex fish baked in a bath of zesty homemade salsa with black beans, corn, cilantro and lime.